Aussie singer Paulini all but disappeared from the music scene after her departure from Sony Music and the demise of the Young Divas. It was also a few years ago that the talented songstress was involved in a relationship turned sour, a relationship in which she was physically and mentally abused. 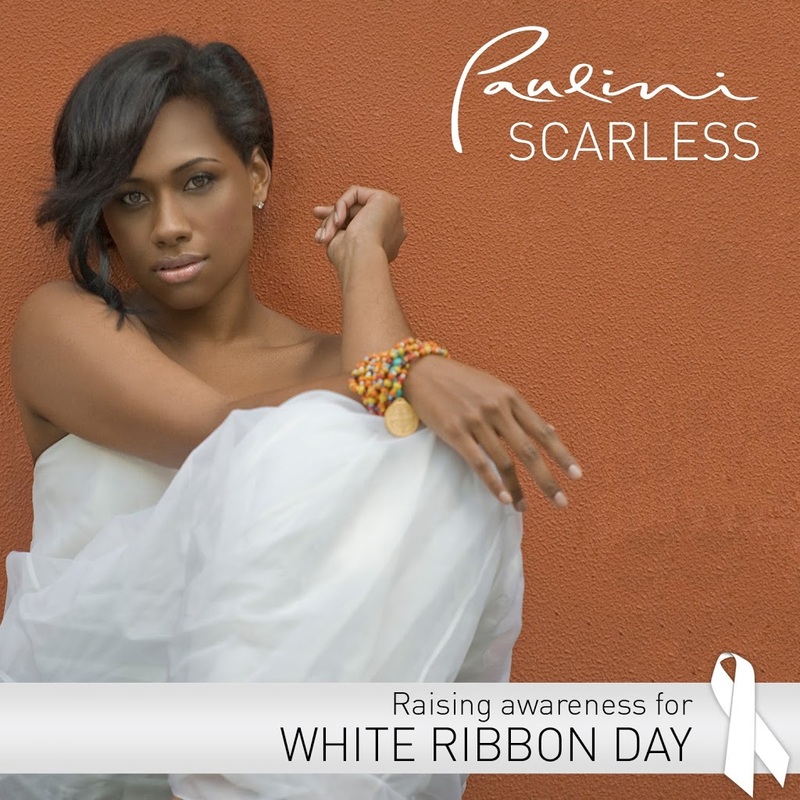 Armed with a new-found inner strength, Paulini has penned ‘Scarless’ (cover image above), a song she hopes will shed light on the subject of domestic violence and will help raise awareness of White Ribbon Day next Wednesday, November 25. She’s also been working on her as-yet-untitled third solo album, which is due for release in the first half of next year. The video, which we’ve already had a sneak peek at, is beautiful, Paulini dancing in the middle of a ring of candles – and vocally, the singer sounds as good as she ever has. Expect the video to drop early next week. That’s awesome :) Great to have Paulini back, can’t wait to hear her new material.